However, that does not mean we will always be in the house when the rain arrives. On the other hand, it can continue the activity even if it rains outside. 1. Before starting the trip, make sure that your car's equipment is functioning properly. 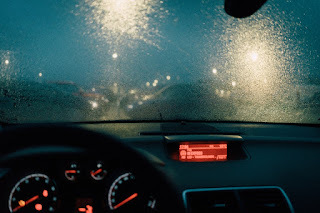 Check the lights, starting from the headlights, rear lights, brake lights, and so on. In addition, also check the tire because if it is bald, the rubber grip of the tire to asphalt is reduced. 2. Be sure to limit speed. This is done to prevent hydroplaning, which can make car tires not have grip on the road surface. If that happens, it is difficult to control steering and braking. 3. Do not pass through puddles because it is very easy to slip and hydroplaning. You also do not drive on the shoulder of the road because it also invites risk. 4. Using a windshield wiper is a must when it rains, because this tool functions to sweep water. 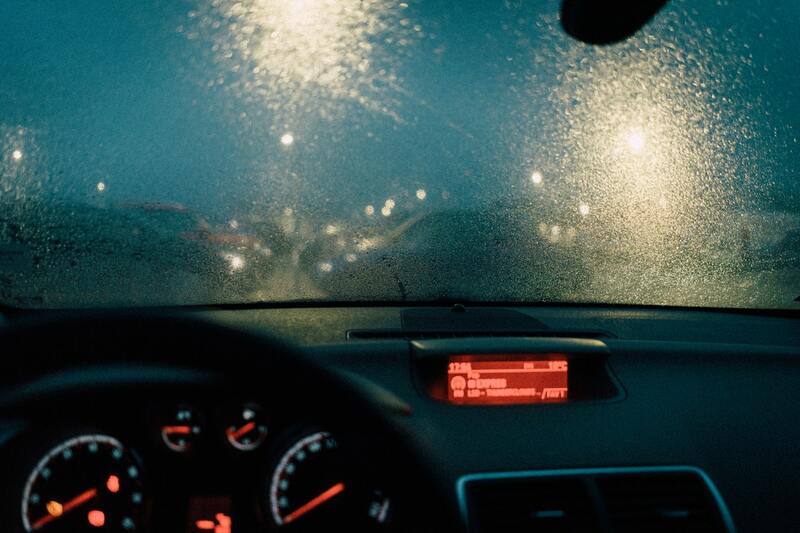 If the wiper is problematic, the wiper cannot sweep the water, making distortion visibility. Therefore, it's good to check the wiper and replace it at least once a year. 5. Make sure you keep a safe distance between one car and another. This needs to be done to avoid sudden braking so as to make an accident or successive collision. If you really have to do braking, make sure to see another vehicle through the rearview mirror. 6. Do not carelessly park the car. Because during the rainy season, even though you feel safe, but not necessarily for other motorists who lost control. If you have to park suddenly in a short time, make sure to turn on the emergency lights. 7. There's nothing wrong with checking information via radio. This can find out weather conditions and more. 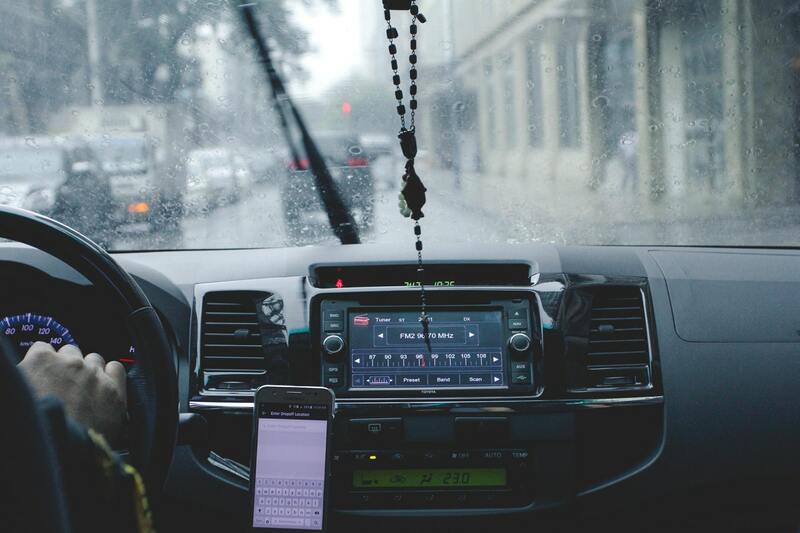 However, avoid disturbances such as having telephone conversations, eating, and other disturbing activities while driving. 8. Avoid braking in full and sudden. Because, if you do that, the car will just slide forward and lose control. 9. Don't use cruise control. 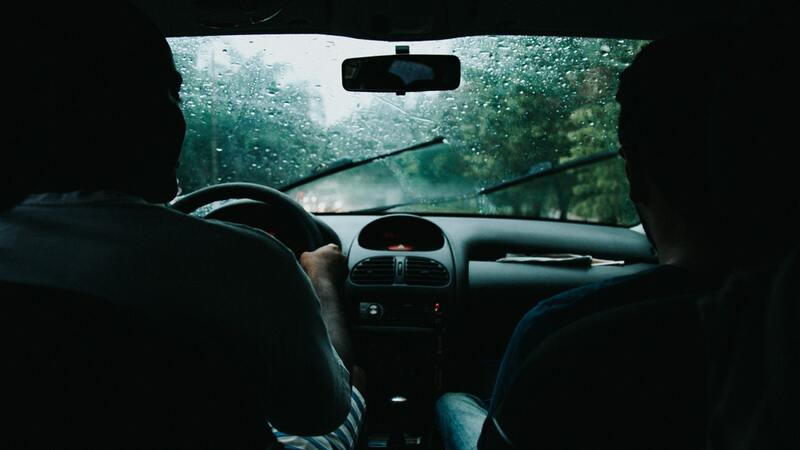 Although it can be used during rain because it is able to maintain constant speed, this cruise control can actually make it possible for hydroplaning. Therefore, use manual control when driving. 10. Driving when it rains can be a driving learner. 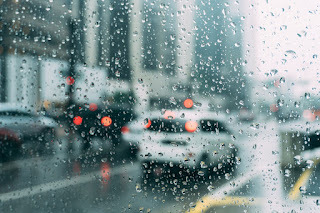 Driving when it rains not only trains how to increase visibility, but can improve driving ability. 0 Response to "Tips For Driving In The Rainy Season To Stay Safe"